Biochemistry brings together all of the sciences to study the chemical and physical processes that occur in living organisms. It truly is the science of life. As a scientific discipline in its own right, biochemistry has a major impact on all areas of the life sciences and biochemists are in high demand among employers. 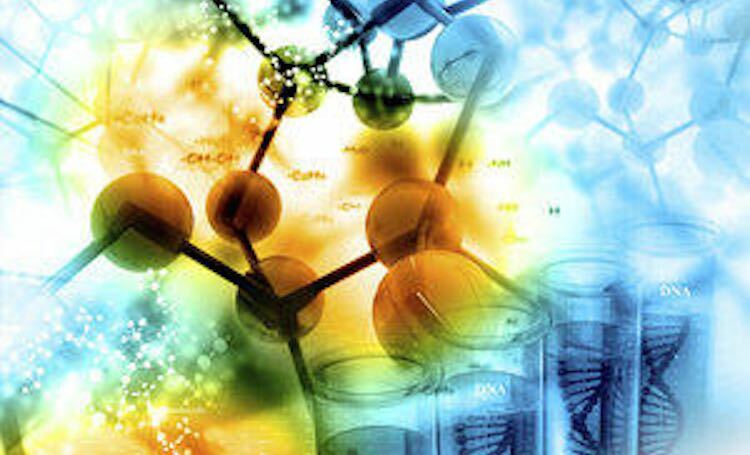 This free online course “Biochemistry: the Molecules of Life” will outline the background and history of the field, and its contemporary significance in the life sciences. It will be of particular interest to 15 to 19 year olds who are studying biology and chemistry, and considering further studies in biochemistry. No prior formal qualifications are required for this course. The material will be understandable to all with a basic interest and background knowledge in biology and chemistry. The wide range of jobs and career opportunities that become possible as a biochemistry graduate.